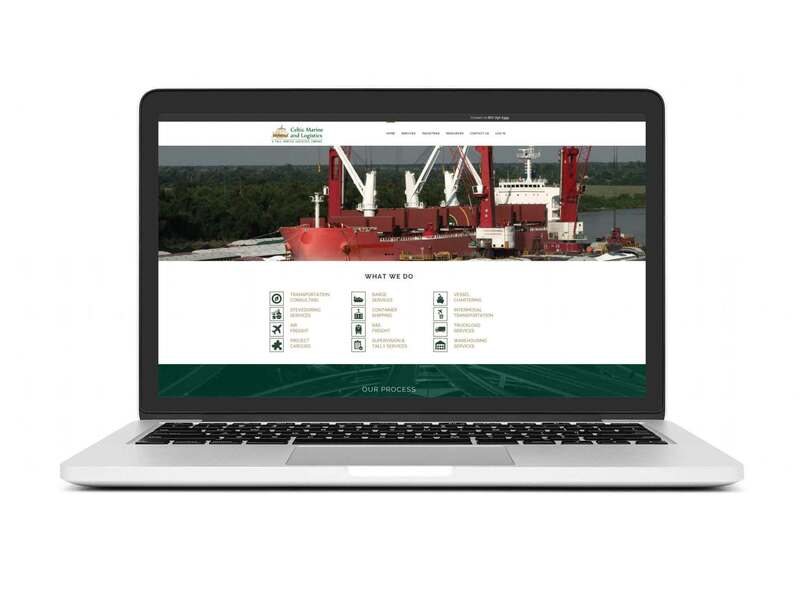 Celtic Marine and Logistics wanted to update their website to incorporate the latest webdesign standards and to make the site mobile friendly. They also needed help with SEO. The new website highlights the breadth of their services and incorporates strategically placed, high search volume keywords to help improve their SEO and search engine rankings. The back-end of this website is easy to use and allows the client to easily update a daily report themselves with no HTML knowledge required.